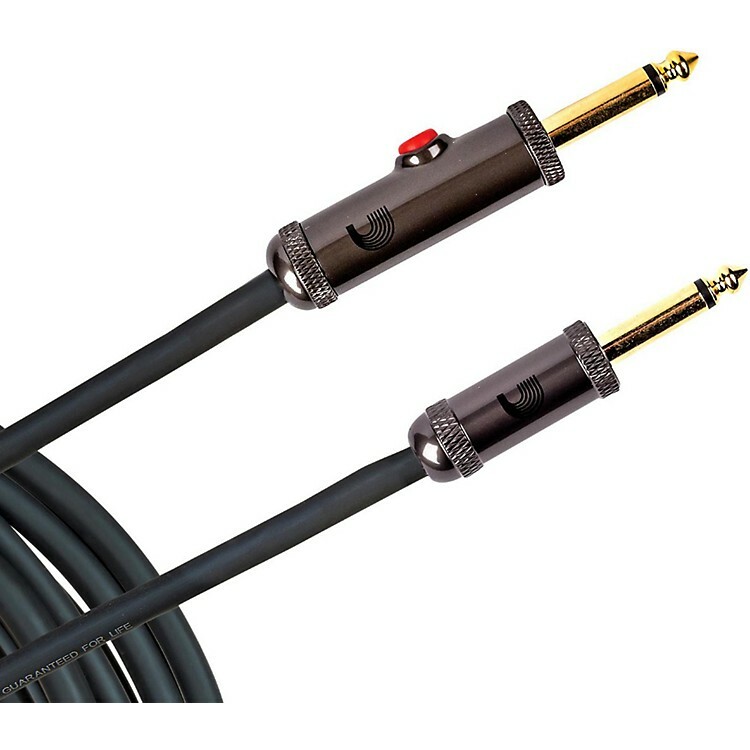 Straight plug instrument cable with built-in circuit breaker. Easy to use and very effective. Order today.